This machine is specially designed for all kinds of RFID tag lable. Automatic Product Model Product Model sent tag,adhesive paper,sticker tags,receiving,counting by on time.Using the inverter ,PLC,touch sreen,stepper motor,servo motor and sensor elctronic control system.Labeling of high precision,low loss and fast.It is simple ,easy,safe and reliable and necessary in card industy. 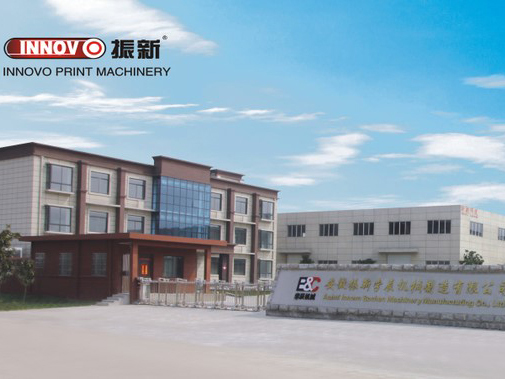 Anhui Innovo Bochen Machinery Manufacturing Co., Ltd. is a global business enterprise engaged in the manufacture, marketing, research and development of machinery. Our firm also provides import and export operations and technical training. We are a professional firm which manufactures and sells printing machines and office equipment. Our high quality products and perfect service have enjoyed a high reputation in the industry. Moreover, they sell well all over the world. Our products include all kinds of offset machines, cutting machines, binding machines, bill printing machines, digital stencil duplicator machines, digital print machines, spray printing machines, print finishing machines and other kinds of printing, packing, advertisement and office equipment. We sincerely hope to establish business relationships and cooperate with you. Company Name: Anhui Innovo Bochen Machinery Manufacturing Co., Ltd.